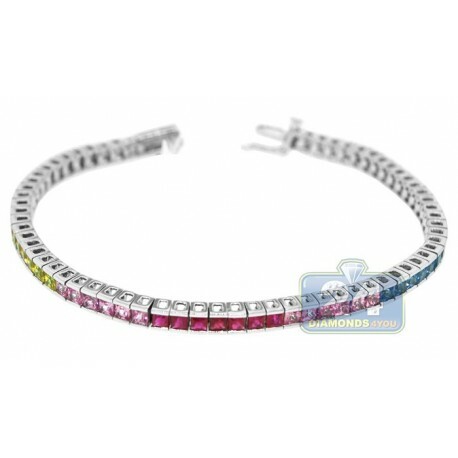 Wrap your wrist in endless rainbow with our gemstones tennis bracelet! 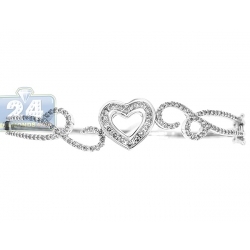 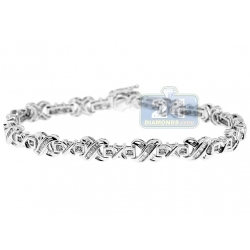 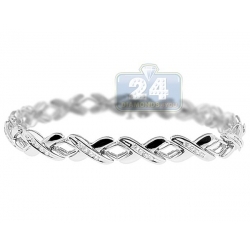 Professionally crafted in cool 14k white gold, it's highly polished for very smooth sparkling finish. 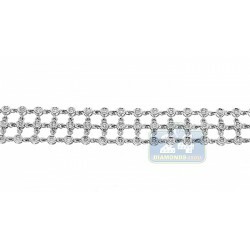 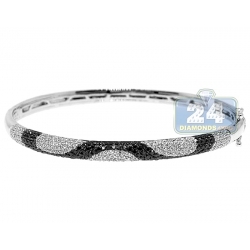 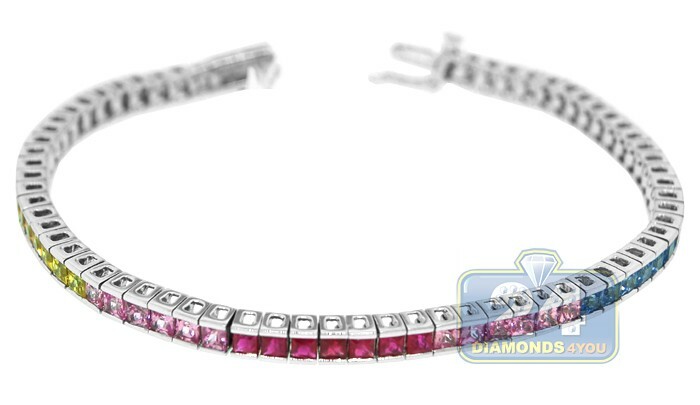 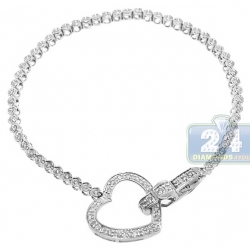 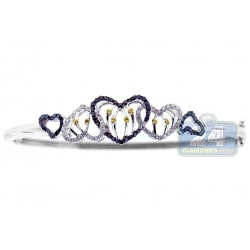 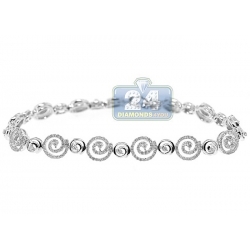 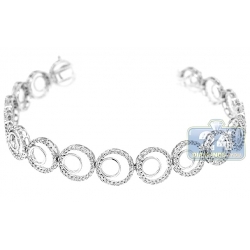 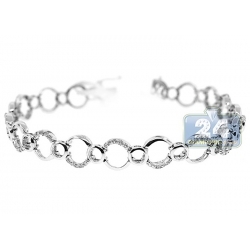 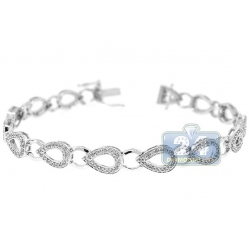 Our women's tennis bracelet is channel set with 8.00 carats of natural rainbow sapphires of square shape. 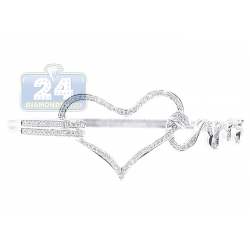 The piece measures has length of 7.5 inches and width of 4 mm. 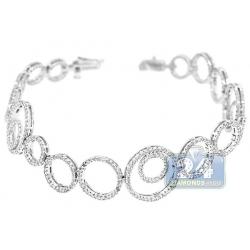 Spectacular addition to any attire!